Playful, fun, energetic, beautiful, contemporary wedding and family photography. Nicki Pardo's twenty years of experience make her the perfect fit for you! 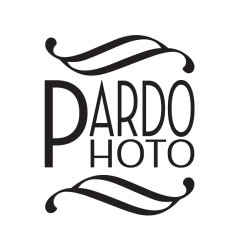 Pardo Photo. Based in Mansfield, MA. Serving New England.